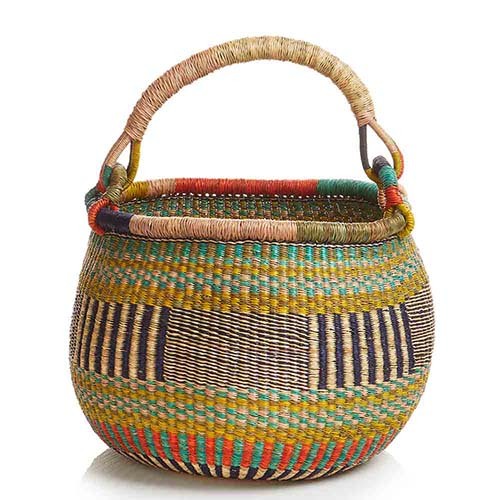 TradeAID Integrated supports the indigenous livelihoods of Ghana's poor, empowering them to earn a sustainable income through entrepreneurship and export of their crafts. 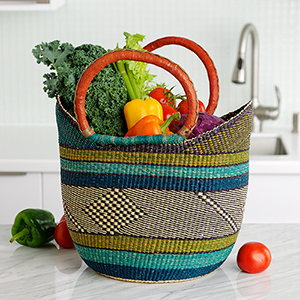 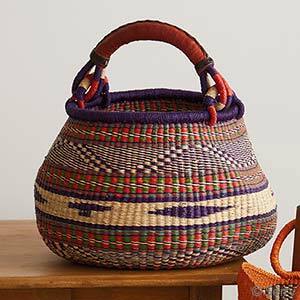 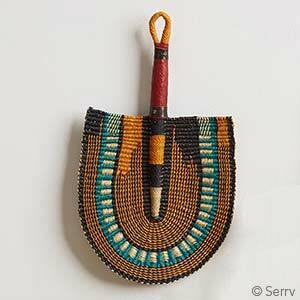 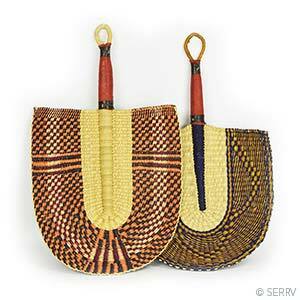 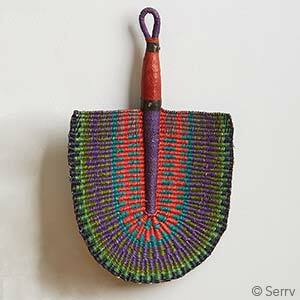 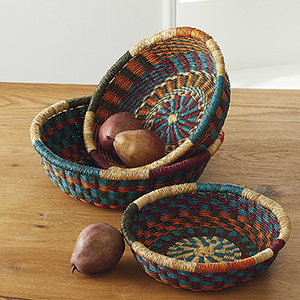 Your purchase helps Ghana's poorest residents fight poverty, many of whom rely on traditional handicrafts to augment meager farming incomes. 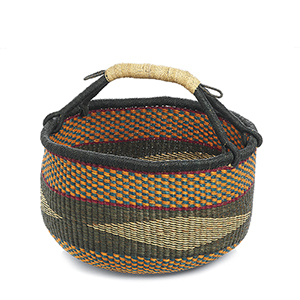 Following his university research on basket weavers in northeastern Ghana, local student Apokerah Nicholas launched TradeAID with his colleagues in 2000. 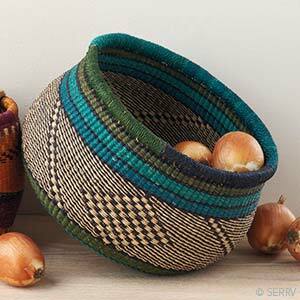 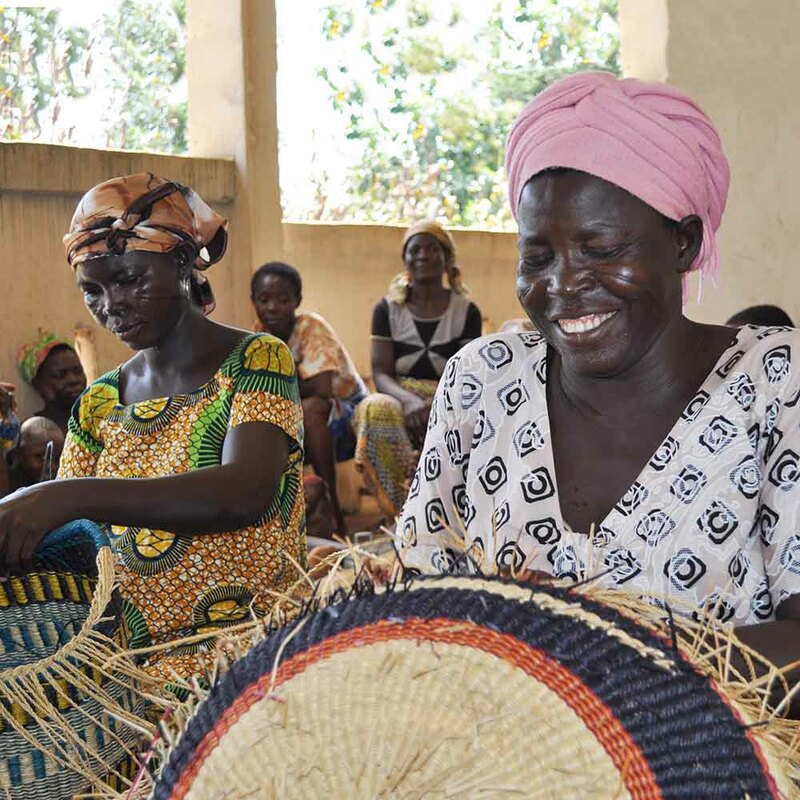 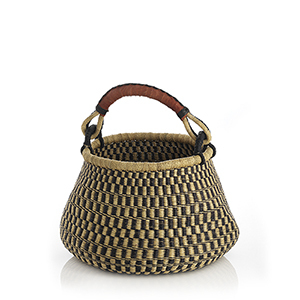 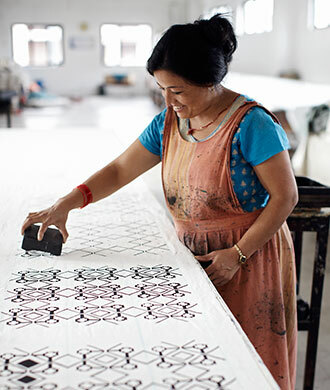 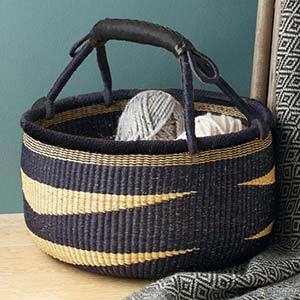 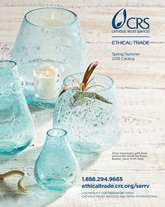 Situated in the most impoverished parts of the country, the venture introduced fair trade and capacity building for poor artisans and farmers, earning its members a fair price for each basket, while offering access to business skills training, financial services, raw materials, and marketing outlets. 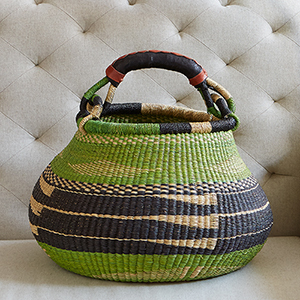 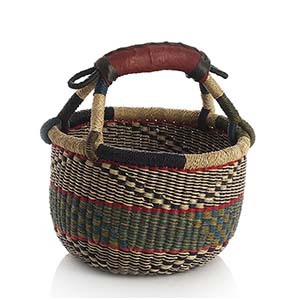 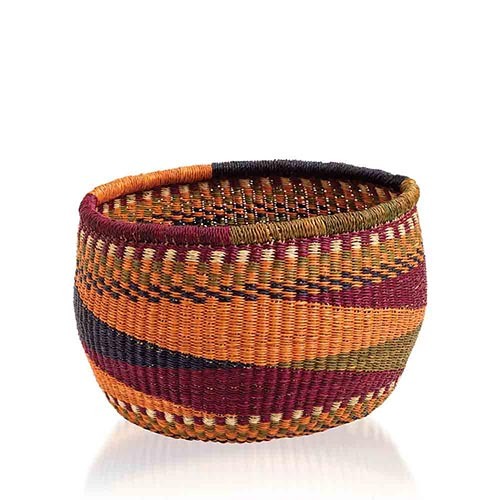 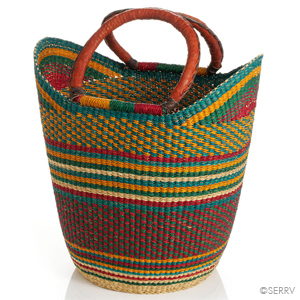 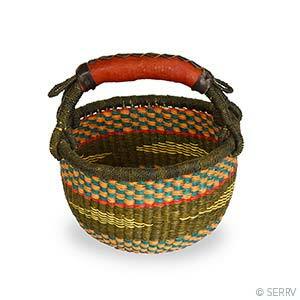 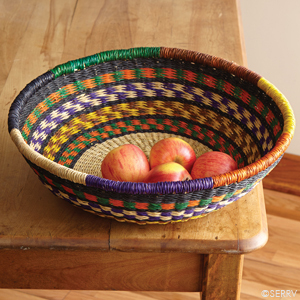 More than 940 basket makers, including generations of women from 17 different communities near the city of Bolgatanga, have learned to weave TradeAID's brightly colored "Bolga" baskets. 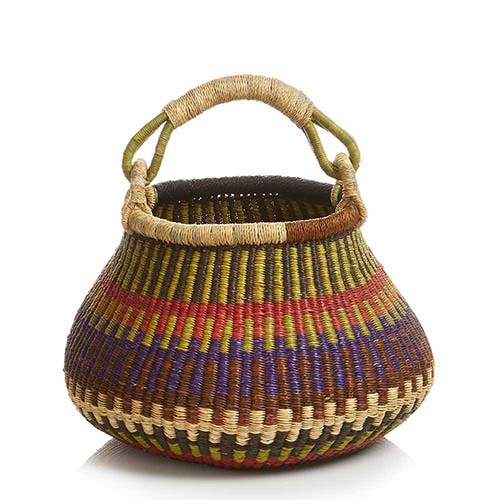 Funds from basket sales are also invested in the community, including construction of gathering shelters for production and straw storage "banks," which allow farmers to purchase and store natural elephant grass in bulk. 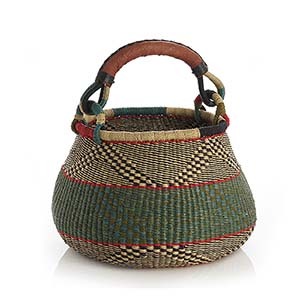 Shop handmade products by TradeAID Integrated below.